 Volvo FH 16 Gl. XL refrigerated box trailer "Lang Transporte / Volvo Truck Center Sued GmbH"
Volvo FH 16 Gl. 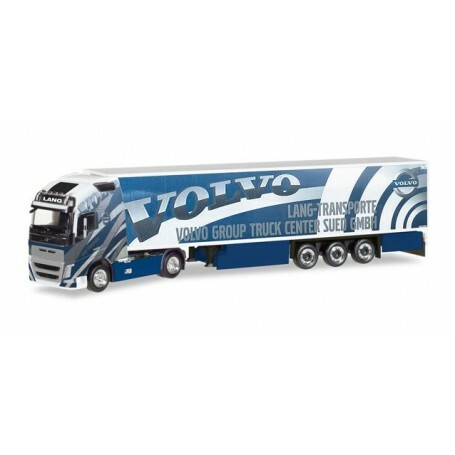 XL refrigerated box trailer "Lang Transporte / Volvo Truck Center Sued GmbH"
By buying this product you can collect up to 874 bonuspoints. Volvo FH 16 Gl. 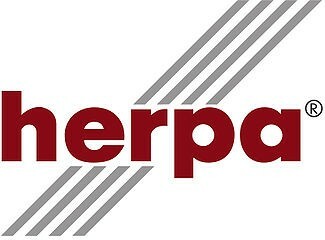 XL refrigerated box trailer 'Lang Transporte / Volvo Truck Center Sued GmbH'. This truck featuring an extraordinary Volvo ad is operated by Lang Transporte from Buttenwiesen near Donauwörth and was designed and realized in cooperation with the Volvo Truck Center South.